….with RSD 2016 fast approaching we thought we’d highlight 5 releases which we are looking forward to…. 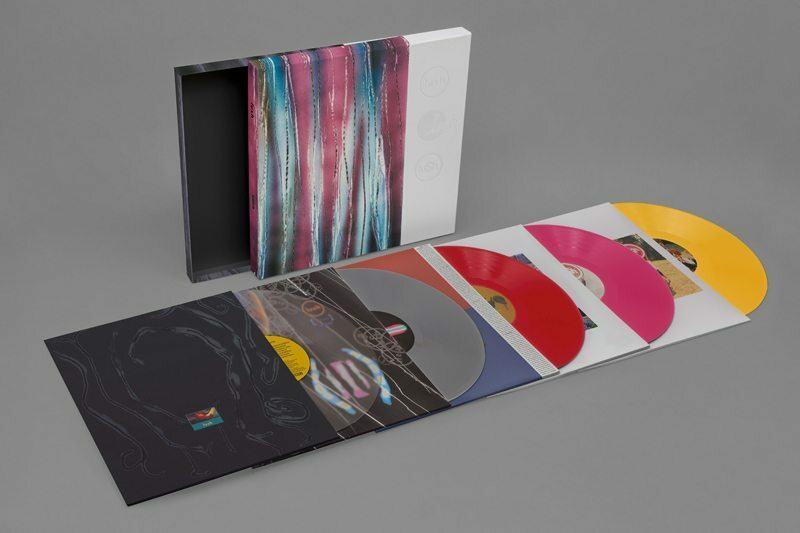 This is the 5LP coloured vinyl set from the ever-so-recently reformed Lush – NICE! 7″ pic disc featuring live and studio versions – complete with fold your own paper drone! Reissue of the Japanese EP released in 1984, remixed by John “Jellybean” Benitez. Replicates original artwork, including Japanes Obi strip, pressed on pink vinyl.